If you are a performing artist in theater, dance, or music, I’m sure you understand the importance of stage makeup. 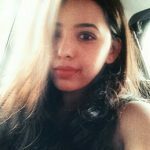 It plays a crucial role in setting the tone, visual aesthetic, and character creation in any production. You need stage makeup to clearly convey expression and emotion to your audience. However, stage makeup can be insanely challenging, and that’s why productions usually hire professional stage makeup artists to do the job. Whether you are a newbie or have been given the task to do someone else’s on-stage look, it is essential that you learn the basic art of applying stage makeup. We’ve put together a simple stage makeup tutorial that will come in handy for all you performing arts peeps. 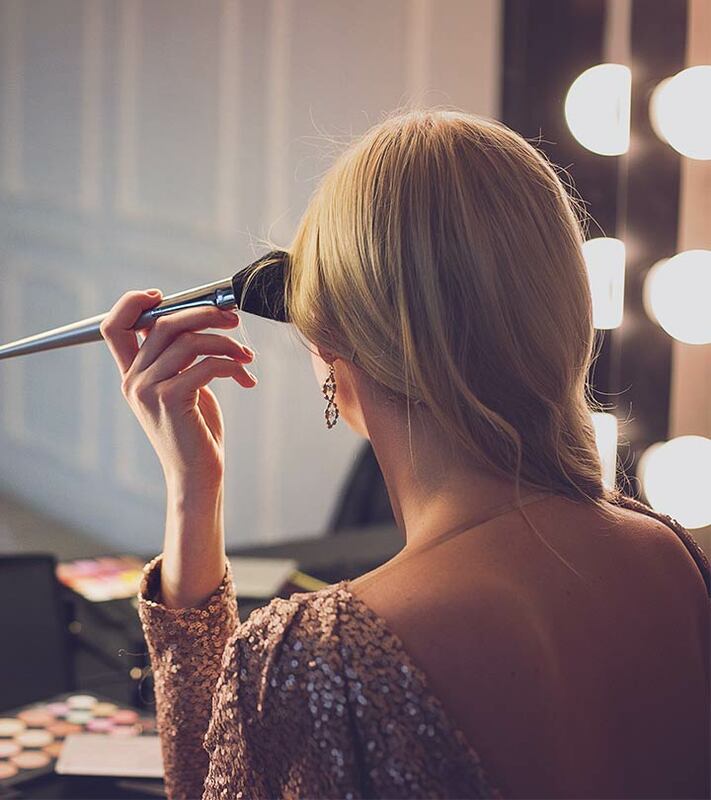 Unlike daily makeup, stage makeup aims at highlighting all of your facial features under the brightest of lights. Creating a bold base that is designed for heavy duty and long-wear is absolutely critical. Remember: the key to stage makeup (like in theater itself) is to be as dramatic as possible to make your (or the actor’s) presence felt on the stage. Start with a fresh, clean face. Do the usual prep – cleansing, toning, moisturizing, and priming. 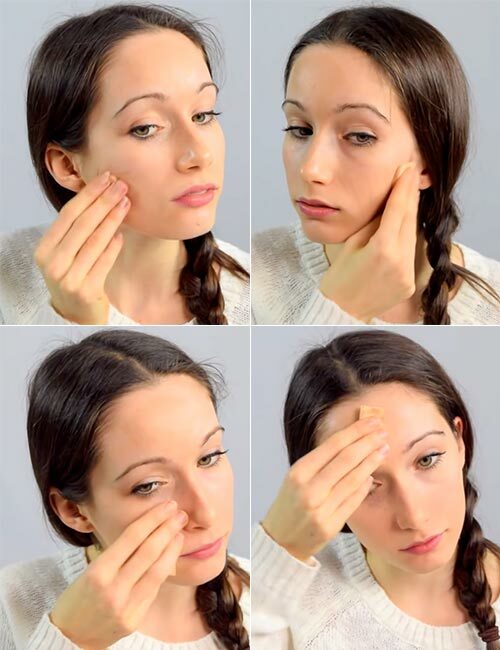 Now, apply small amounts of foundation on your face with a makeup sponge or a brush, building it up as you go. The trick is to blend the formula into your skin really, really well, especially concentrating around your hairline and jawline. Harsh, unblended foundation lines are a big no-no when you are on stage. Once you have evenly blended out your foundation, it’s time for the concealer. If you have dark under-eye circles, start by applying a slightly warm, yellow-toned concealer to balance out their purple tone. Blend it in before applying a more natural shade over it and blending that out as well. 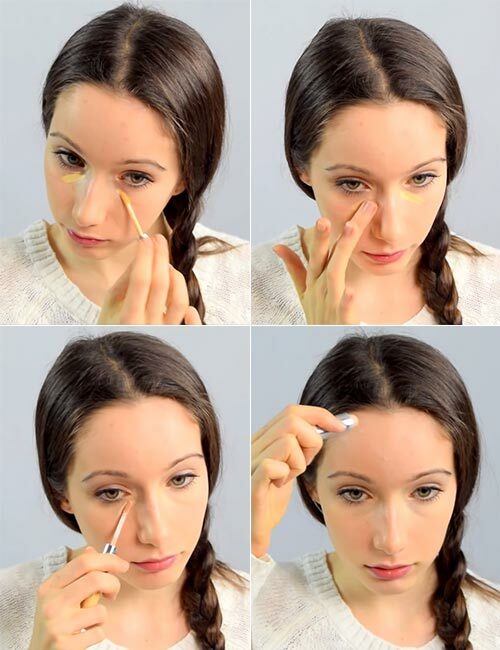 Next, cover up any spots or blemishes using a stick concealer. 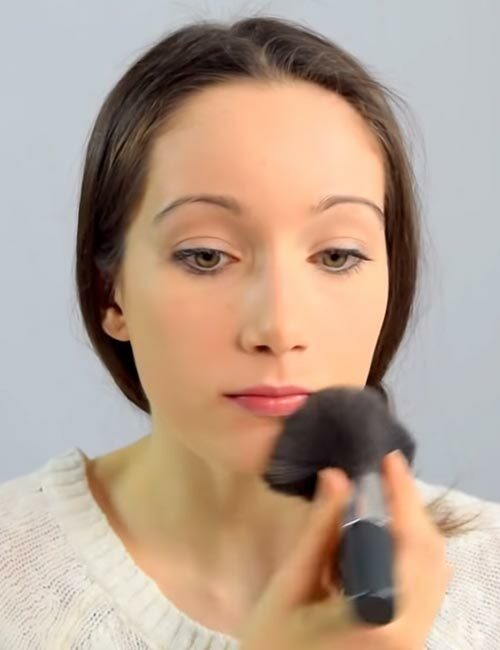 Using a fluffy foundation brush, finish off your base by applying a powder. Then, set your face with plenty of translucent powder to ensure your skin does not shine on stage, and everything stays in place when you sweat. Contouring is a crucial part of stage makeup as it helps to give your face a chiseled look under the bright stage lights. Contour using a dark bronzer under your cheekbones, temples, and jawline. It’s time to fill in your eyebrows. Use a brow pomade or a pencil to fill in any sparse areas. Then, apply a brow gel to keep them in place. This is an especially important step in stage makeup because very light eyebrows can look invisible on stage. It is essential to prime your eyelids before applying stage makeup. Blend a light brown eyeshadow into your crease line followed by a darker brown in the outer corner of your crease. Next, take a gray eyeshadow and blend it into your crease, taking it down to slightly below the outer corner of your eye. Now, blend a warm bronze color into the center of your eyelid and towards the inner corner of your eye. Finish off by highlighting with a very light, shimmery eyeshadow in the inner corner of your eye and your brow bone. Winged eyeliner looks best on stage as it extends and accentuates the shape of your eyes. Apply a dark, liquid eyeliner on your top lash line. To create the wing, simply extend the line upward past the end of your lash line. The wing should curve upward at the same angle as your lower lash line. For your bottom lash line, use a gel pencil eyeliner. Next, take a small brush and apply a very concentrated line of dark brown eyeshadow just above your crease. Blend in the eyeshadow to create an intense look. Then, apply a thin coating of eyelash glue to your false eyelash, wait around 30 seconds for it to dry a little, and gently apply it as close to your natural lash line as possible. Once your eyelash glue has completely dried, apply a thick coat of black waterproof mascara to your upper and lower lashes. Use a long-staying lipstick in the color of your choice. To finish off the look, apply some bright pink blush on your cheeks. 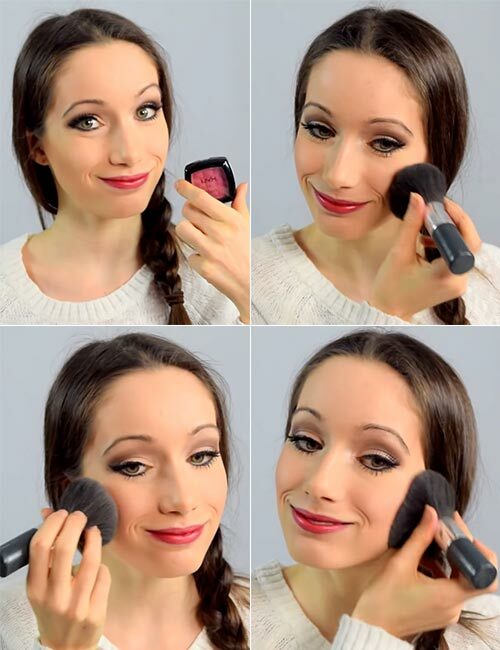 The best way to apply blush is to smile and blend in the blush into the apples of your cheeks. Stage makeup is quite heavy and needs to be taken off properly at the end of the day. Check out the next section to find out how to remove stage makeup the right way. 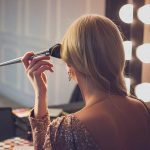 Wearing elaborate stage makeup can take its toll on your skin and removing it the right way is an essential step in maintaining your skin’s health. Stage makeup is not designed to stay on your face for very long periods as it can clog pores and cause breakouts. So, depending on how much makeup you are using, you may have to use a more heavy-duty, professional makeup remover than you usually use. Also, make sure you wash your face thoroughly at the end of the night. That was our take on how to apply basic stage makeup in nine simple steps. Learning how to do the basics will always come in handy for performers as the talent at small venues is often expected to do their own makeup. 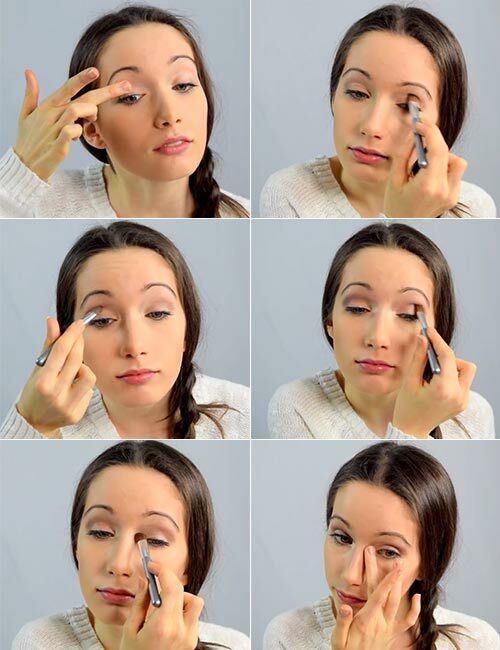 We hope this tutorial helps you in achieving the perfect look for your next performance. Have any more questions? Comment below, and we’ll get back to you!